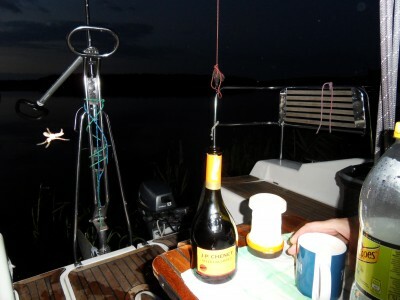 Forum MAZURY.INFO.PL :: - "Swan Road"
Is there now a permit for mooring on the banks? On "Swan Road" you can moor to the banks of Kisajno lake but you can not moor to the banks of the islands on Kisajno lake. Forum MAZURY.INFO.PL Strona Główna » Forum for English speaking users » Forum for English speaking users » "Swan Road"